Have you ever visited Vancouver? I used to have a penpal from there when I was a kid, but all I know about the city is that the boys from there are huge ice hockey fans. Well, maybe not all the boys. Just the one I wrote with. 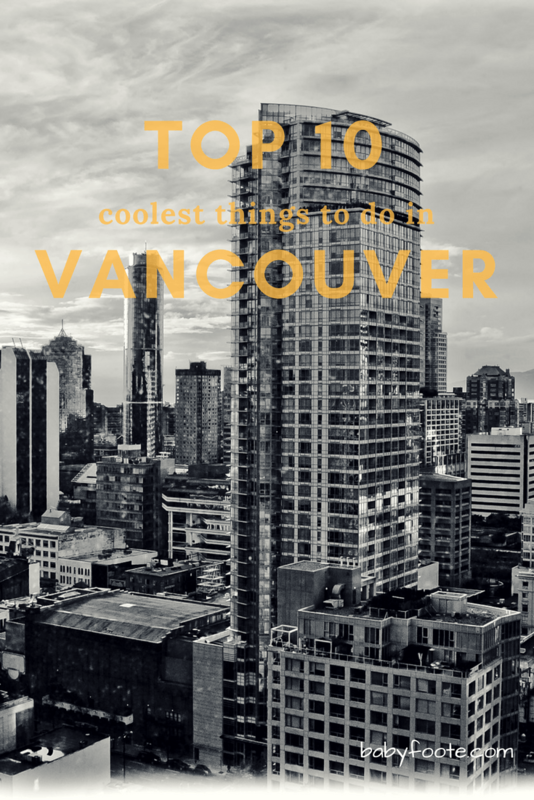 So here’s a video of the top 10 coolest things to do in Vancouver. We can all learn together.